Shop Just Jeans closer to home from our New Zealand website! Free easy returns to our NZ stores. 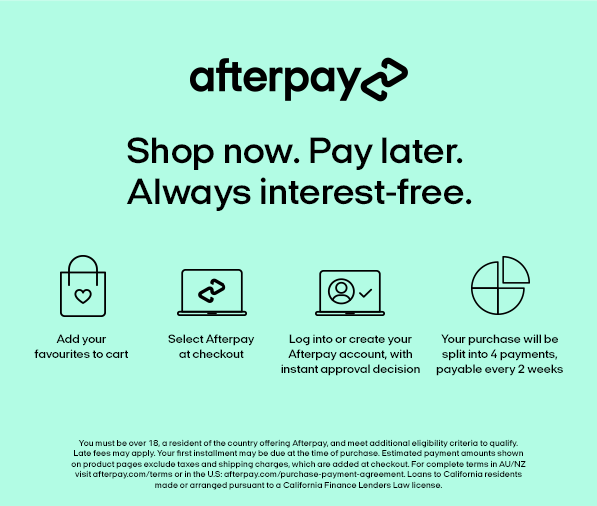 Shop the full range online 24/7 in NZ dollars. Sending outside of New Zealand? Enter your email to receive your shopping list, so you can buy these styles later direct to your inbox. Sign up & be the first to know about our latest denim must-haves & special offers. *For Next Business day deliveries order by 2pm AEST. Next Business Day delivery is available to customers located in Australian CBD, metro and major regional areas (excluding Perth metro and Darwin). Join our email list and be the first to know about our latest collections and special offers. Plus get 10% off for the next month. Join today to receive 10% off for the next month & be the first to receive VIP offers and must-have denim trends.